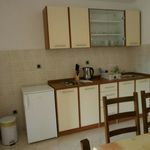 All apartments are new-buildt and are equipped for accommodation of 4-6 people. Two bedrooms, livingroom, kitchen, bathroom, air-contidioning in each, and with one or two balconies. Located on quiet place apartments are distant 2-3 minutes easy walking to the beach. Each apartment has its own parking spot. For those who go to vacation just to take a rest, Klenovica is just the right place. 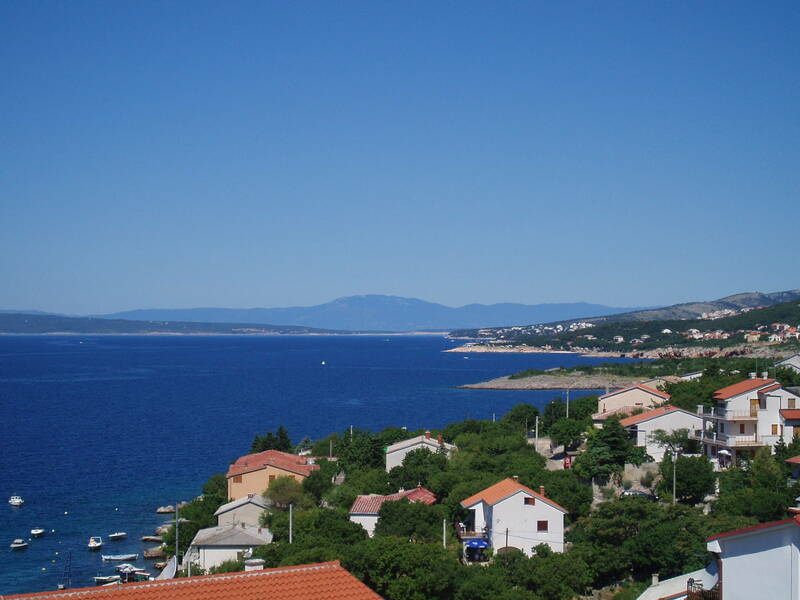 Located north-west of Senj, place known by gale storm, the place is not that exposed as it is quite place to escape from city crowd and bustle. Only 15 km away from the city known for Nehaj tower, it is situated in Primorje-Gorski kotar County, however Lika-Senj County has major impact on the place. 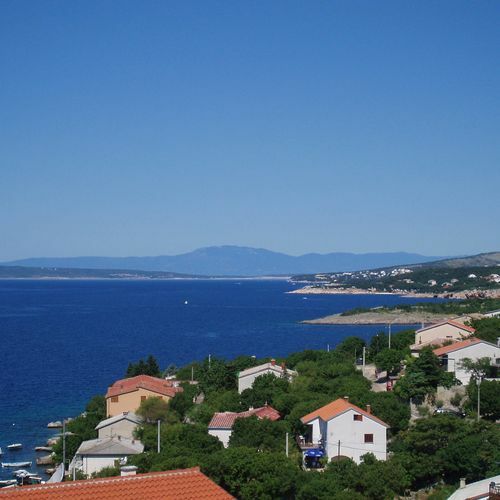 In fact, Klenovica is one of the few cities which, no matter of 100 km long, sparsely inhabitated coast strip at the bottom of the Velebit Mountain, managed to gather many tourists and has become one of the most visited small tourist places. You will find in Klenovica everything you need for your careless vacation. There are 4 restaurants, couple coffee places and stores, post office, gas station, everything at the top of your fingers. Actually, if there is no necessary demand you can park your car and not use it till the end of your vacation. Just in few minutes walk you will get from beach to restaurants, stores or your apartment. Klenovica's restaurants offer you great fish specialities, there are some domestic meals and pizza places as well. See lanes are perfect for night walks with beautiful see sets and quiet waves and lovely see smell. 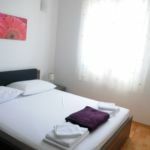 Reserve your accommodation and Principium Apartmani Klenovica will directly send the confirmation in 1 workday. The rating of Principium Apartmani Klenovica is 9.8 from the maximum 10, 7 based on actual and valid guest ratings and reviews.